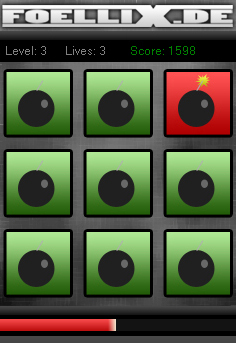 A simple game about defusing bombs. Do it as fast as you can to get the highest score. very fun on HTC Touch pro.